I got a lot of email along these lines last night. I received some scuttlebutt (from a very reliable source) but have little details. All I was told was that a new “full service restaurant” will be opening up in the space. I’m told that it will likely open in late April or early May. I’ll be sure to update when more details become available. 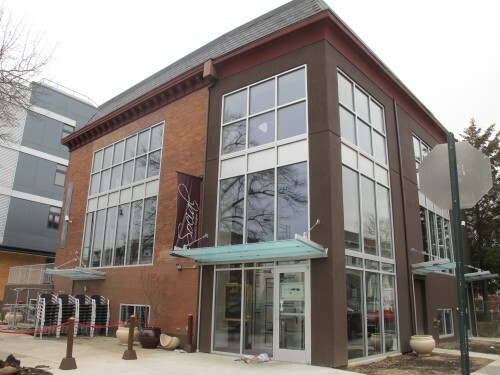 We last spoke about Social in Feb. ’11 located at 14th and Meridian Pl., NW in Columbia Heights. Anyone else hear any details and/or scuttlebutt about the new restaurant?